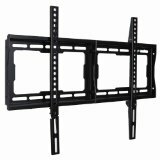 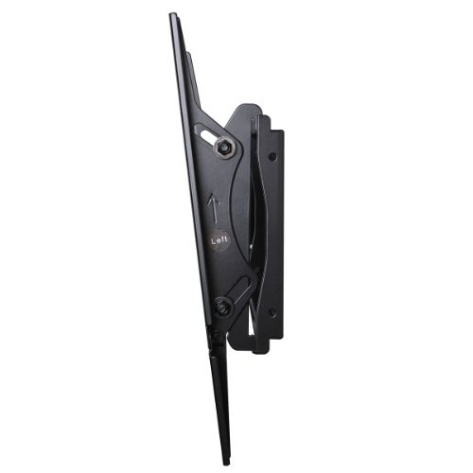 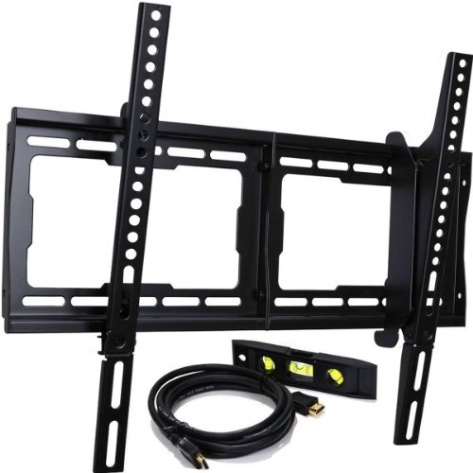 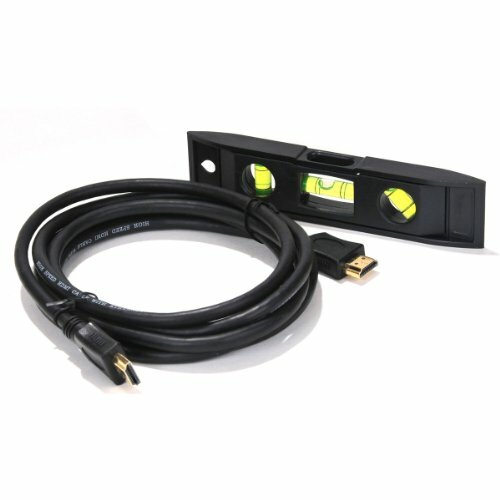 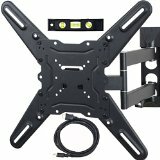 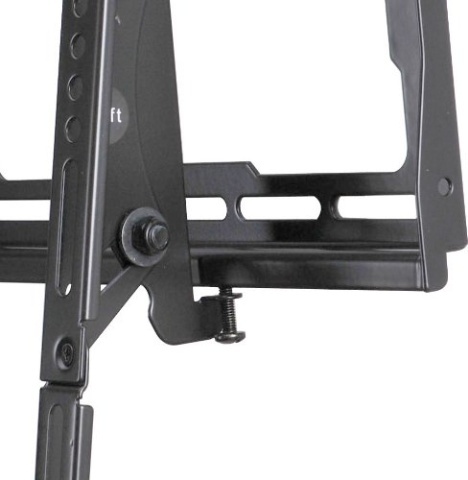 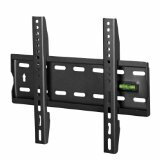 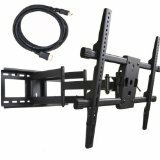 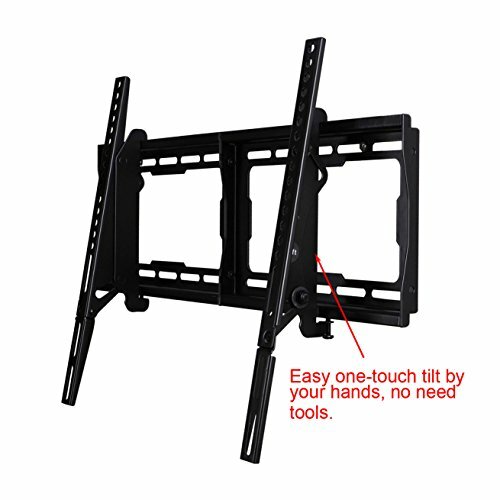 This low-profile tilt mount is designed for most 23-65 inch flat-panel TVs weighing up to 165 lbs. 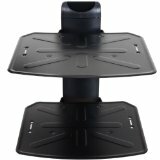 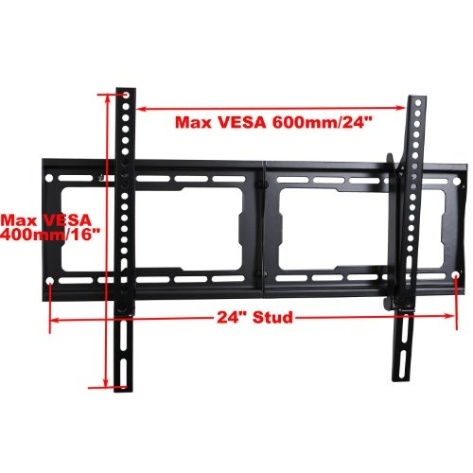 VESA compliant for simple installation, supports TV with mounting hole patterns up to 23.6" horizontally, and 16" vertically (VESA 600X400mm). Adjustable 15 degrees forward or backward tilts to provide comfortable viewing when the TV is mounted above eye level or to reduce screen glare. 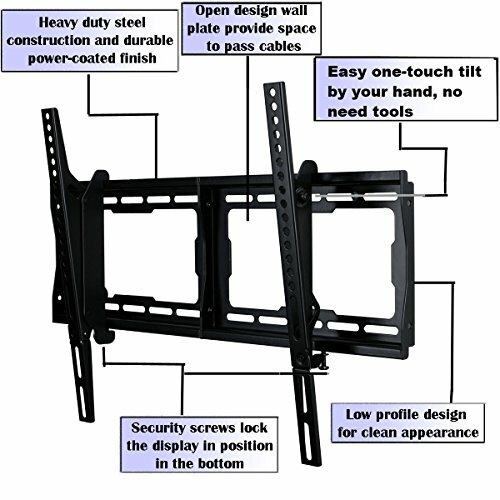 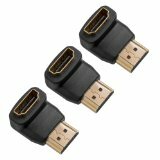 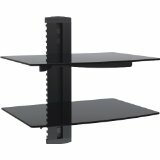 Perfect choice for mount your flat-panel TV on a wall, with stylish appearance, and it makes TV viewing so much better. 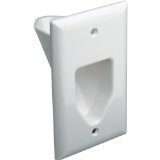 Open wall plate for electrical access. 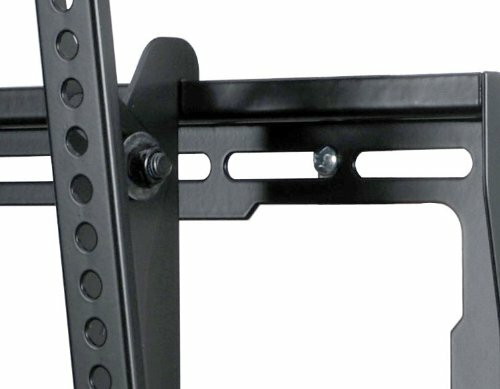 Fit 16" or 24" studs typical in US homes. 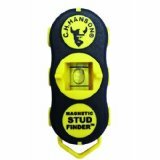 Common wall and TV attachment hardware are included in the box.